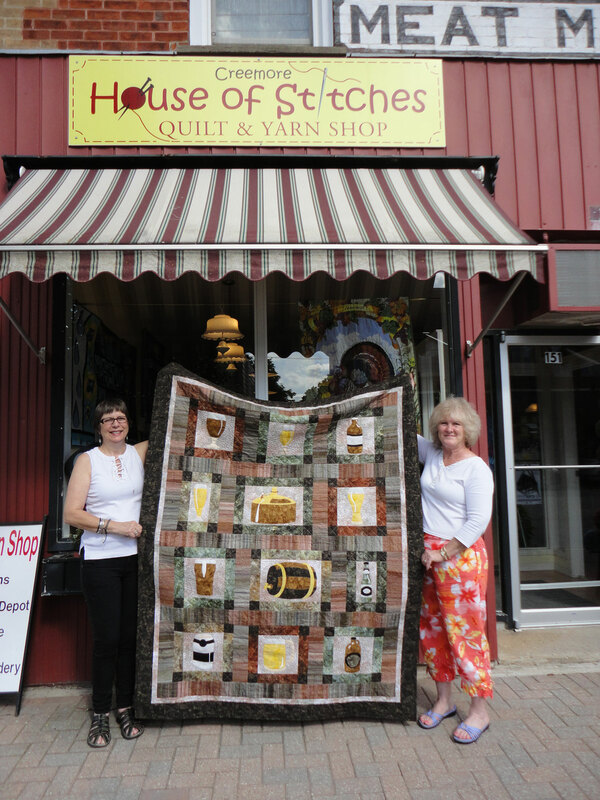 Celebrate Beer! 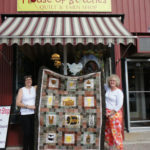 This quilt was designed for the Copper Kettle beer festival in Creemore, Ontario. 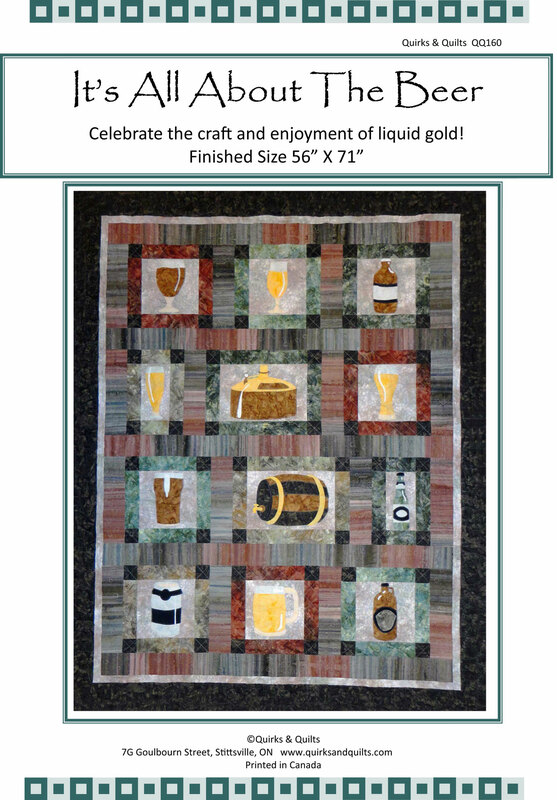 Fused Applique and simple borders create a simple but fun celebration of liquid gold.